This episode contains: Frantically trying to think of a reference to Inside Out, joys of parenthood, Indiana Jones, Crystal Skull was apparently the best they had (yikes). Pop Sci: Easy eye surgery, skeptical flags, laser eye surgery, bionic lenses, 20/20 x 3, cowboys don’t wear glasses. This Week in Space: Blue Hook Stars, birth of stars, gas and spin and gravity, ionized gas, star generations (should be “star populations” and we’re actually talking about “Metallicity” according to Wikipedia), forcing elements to exist. 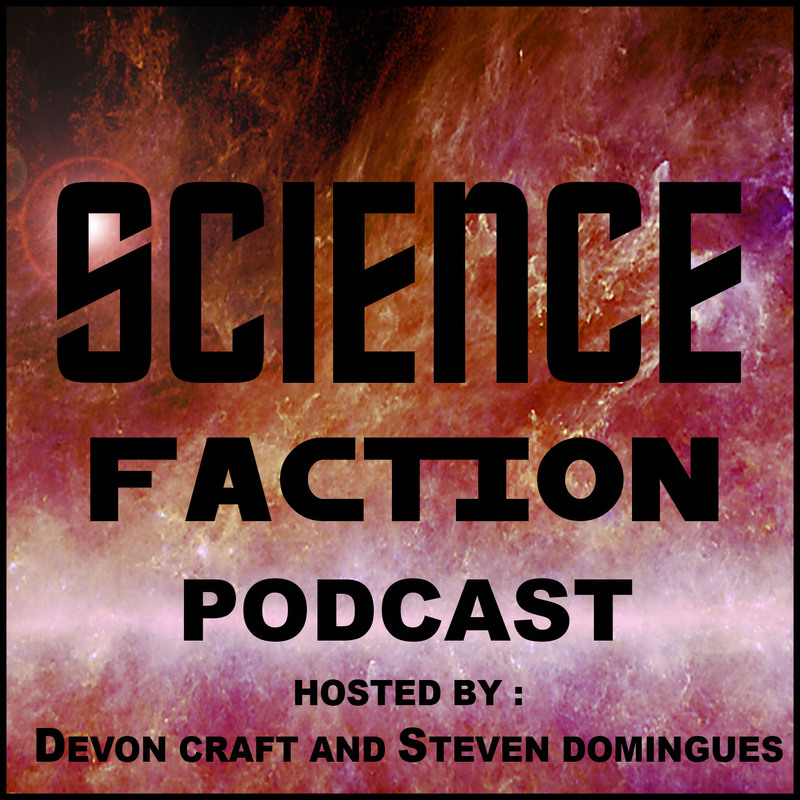 Tech Upgrades: Single catalyst water splitter, hydrogen fuel, bad analogies, consequences of green energy methods, separating water into hydrogen and oxygen somehow using a single catalyst, then something else happens n’ stuff… Devon gives up, on air meeting. Sci-fi: Distinction between attorney and lawyer (there really isn’t one), Inside Out (minor spoilers), Wall-E is Devon’s favorite Pixar movie, why is UP so critically acclaimed? (is it only because of the first 8 minutes? ), emotions of Inside Out, the set-up of the world, memories (core memories and long term memories), control room, islands of personality, Steven Novella take on Inside Out, other motions to consider, nature v. nurture, how memories actually work, no point of consciousness in the brain, Batman: Arkham Knight, burning the Joker, Destiny, Futurama Quote, what Steven learned.